AIMA broke the mould with its seamless end to end revenue cycle strategy. This program is designed through detailed attention to your healthcare operation and requirements. 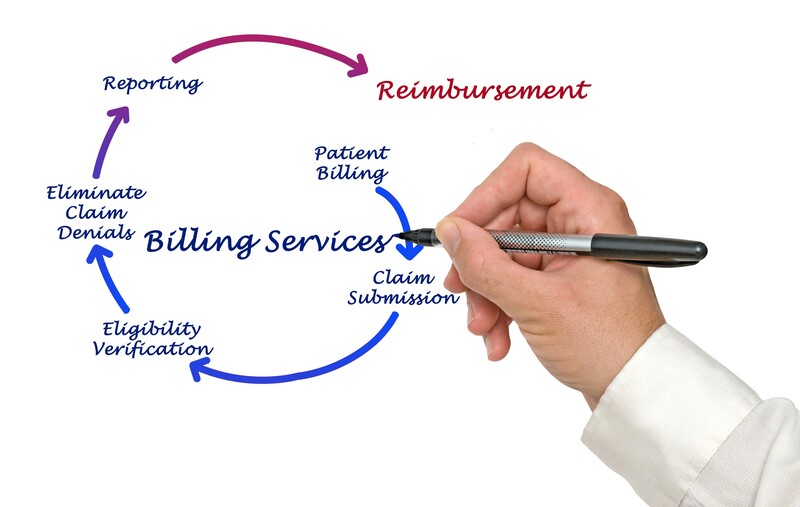 AIMA will analyze insurance payables and best practice methods to maximize your reimbursements at all times, keep your practice ahead of the curve. AIMA’s Revenue Cycle Management offers broad-spectrum financial cycle goal achievement by providing unrivalled systems and processes optimized to deliver customer satisfaction for physician practices, surgery centers, hospitals and laboratory clients. We invest in the practices we work with to help them succeed beyond increasing their revenue and cash flow, and develop plans for consolidating clinical and administrative systems across all locations. These integrated back-office operations not only help improve volumes, revenues and margins, but as well improve on existing processes by building relationships that help increase productivity, improve patient satisfaction, and gain control of the entire practice operations. We offer revenue cycle management expertise, services and technology to enable our clients to achieve their most vital financial performance goals. With deep experience at every stage of the revenue cycle, we offer scalable, strategic solutions attuned specifically to the needs and challenges of healthcare business owners. Insurance Verification and Eligibility Checking.